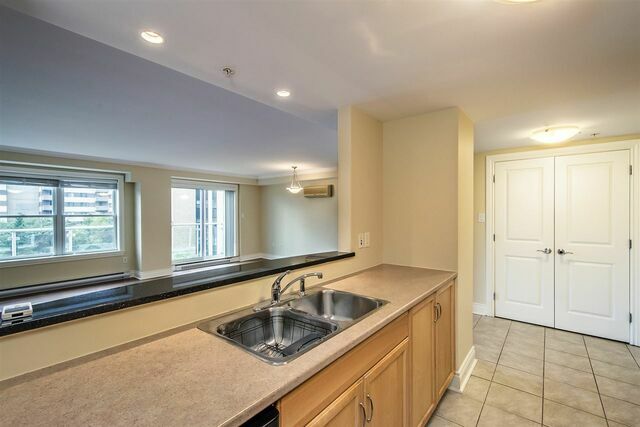 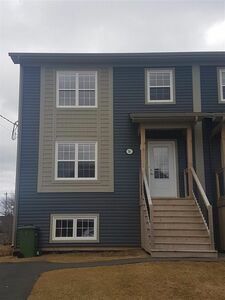 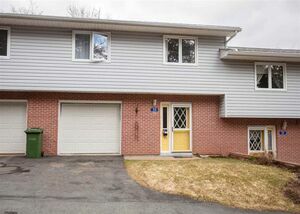 705 5234 Morris Street, Halifax (MLS® 201902825): Do you find newer condos are often smaller but not cheaper? 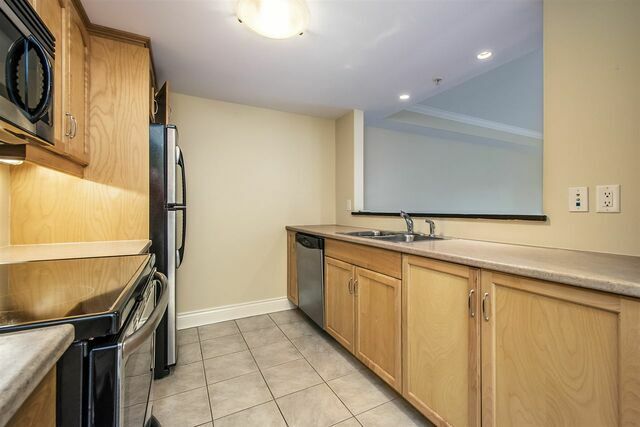 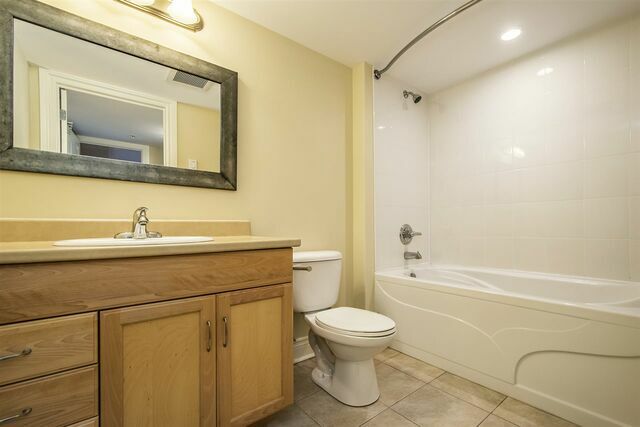 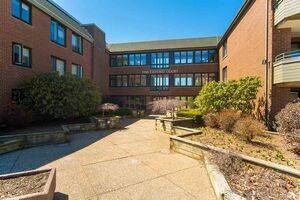 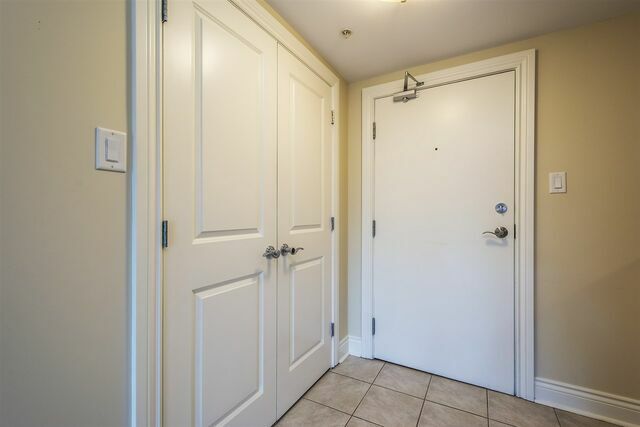 Looking for a larger 2-bedroom, 2 bath condo in a quality built, well managed building, in a prime location, you found it! 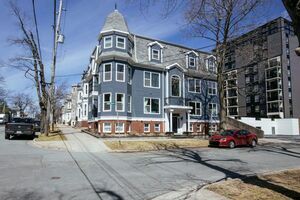 Located on Morris St., across from Dal’s engineering campus & within easy walking distance to everything our city has to offer. 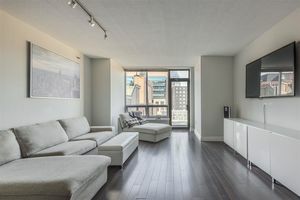 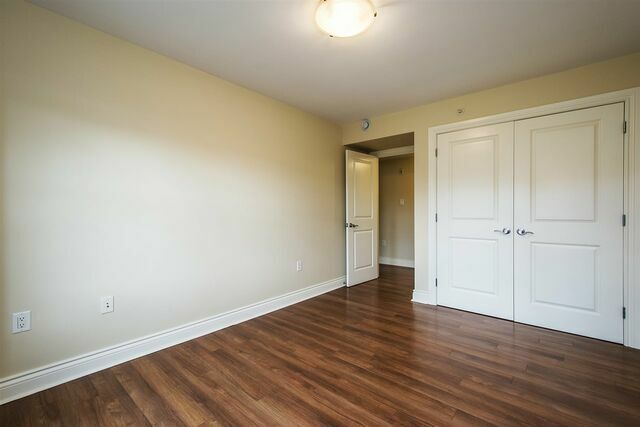 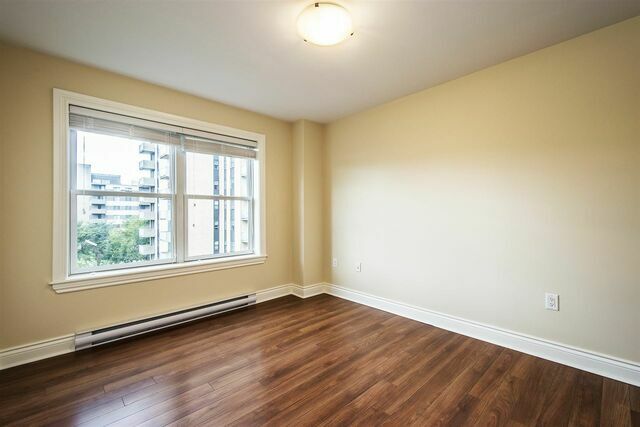 In 2014 this well-maintained condo saw new laminate throughout, fauxwood privacy blinds, stove and over the range microwave. 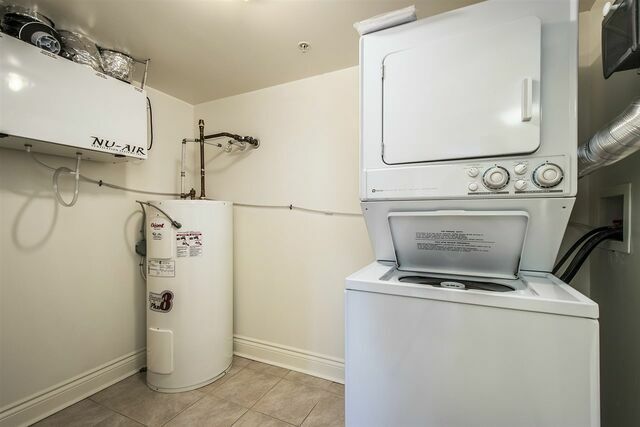 Water heater replaced in 2015. 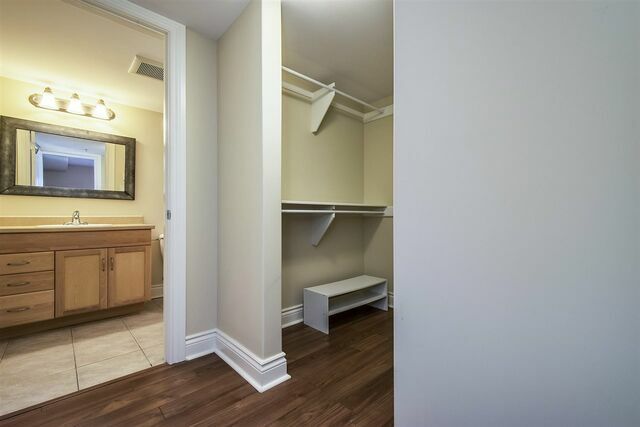 Oversized walk-in entry closet is often used for the dual purpose of a closet and pantry. 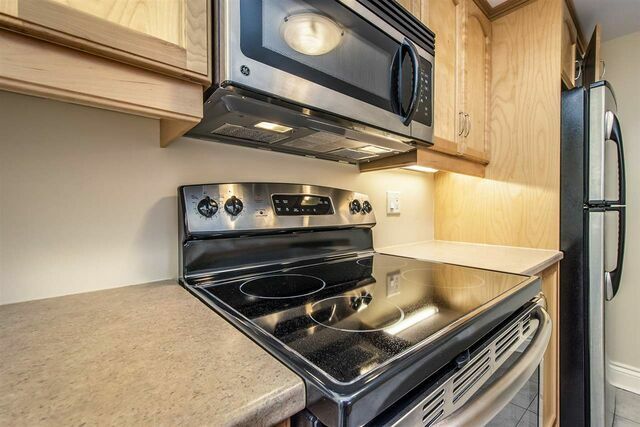 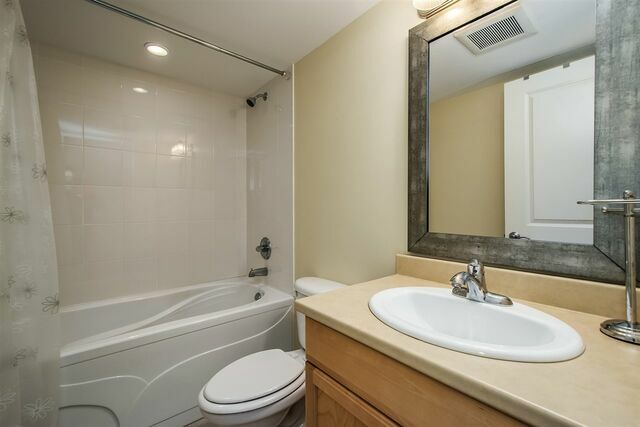 Natural light and open concept living are some of the features of this air-conditioned unit. 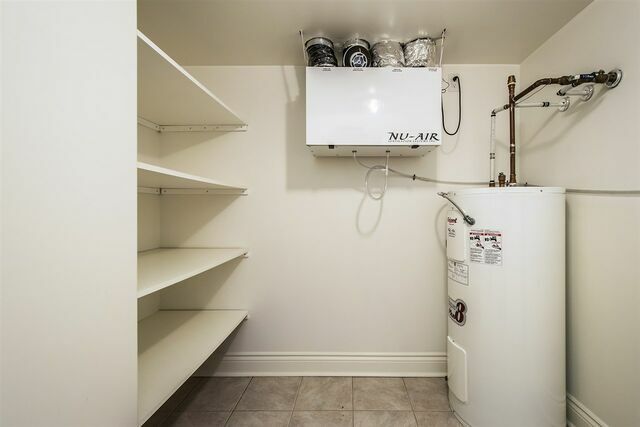 The master suite features a walk-through closet & 4-piece ensuite with air jet tub. 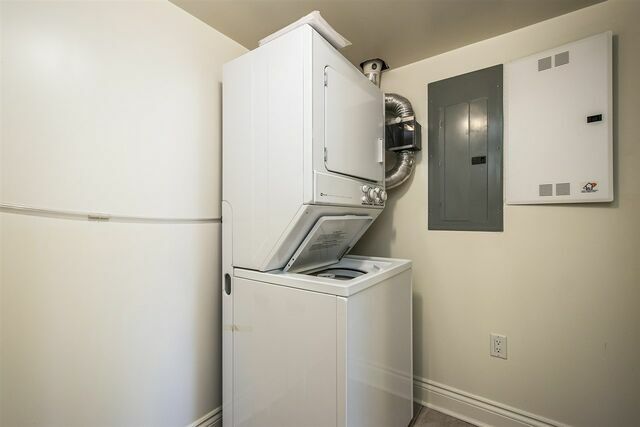 Large laundry room has plenty of storage space. 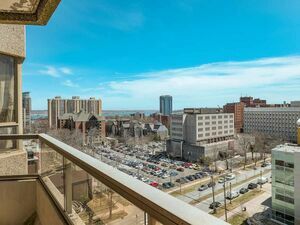 Enjoy beautiful city & harbour views from your 74 sq ft balcony. 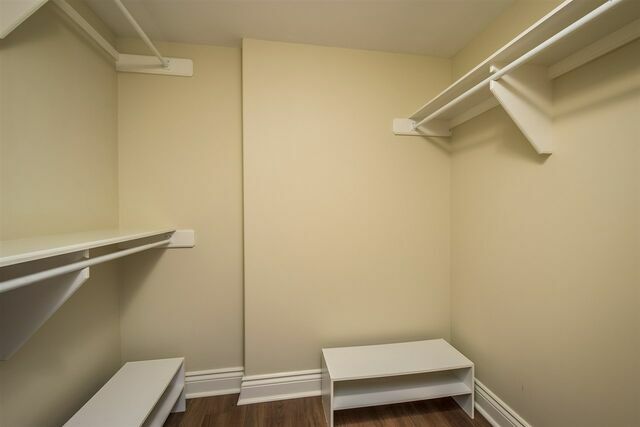 Convenient city bus stop right outside your door! 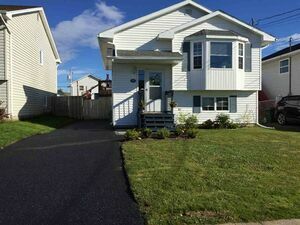 Questions about 705 5234 MORRIS Street (MLS® 201902825)?